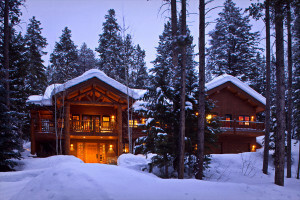 Luxury, upscale vacation home rentals, concierge services, and property management. We take care of everything so when you arrive all you need to do is enjoy your vacation! 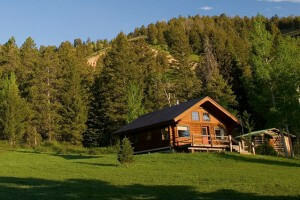 Classic luxury, modern & cozy cabins are perfect for families, just 20 minutes outside of Jackson Hole. Horseback riding adventures are available every day through summer! 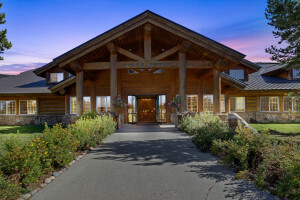 Luxury cabins, lodges & vacation rentals in Jackson Hole - offering the ideal base camp for your summer or winter adventure. Let our team craft your perfect Jackson vacation! 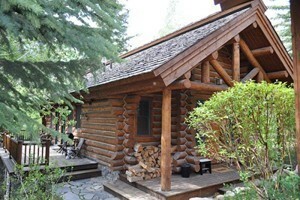 Lovely cabins on Slide Lake, just minutes from Grand Teton National Park. Fully equipped and pleasantly priced. 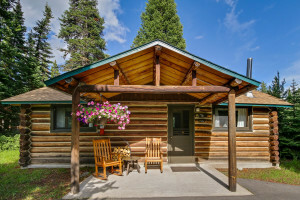 Quiet location, visible wildlife, close to trails and hiking. Guests can choose from 1- and 2-bedroom cabins sleeping 2-8 guests, and includes all daily meals. 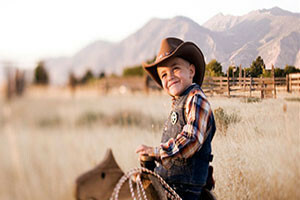 Add-on horseback riding, or enjoy free biking, hiking, photography & more. 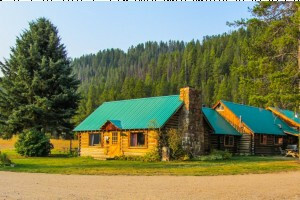 Stay at our historic wilderness retreat & enjoy elegant cabins, gourmet cuisine, legendary trout fishing, hiking & horseback riding. Open June-Sept, 3 night minimum. 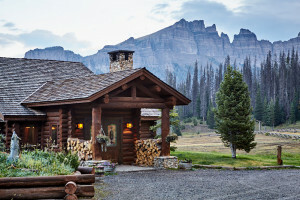 Beautiful log cabins, kitchenettes available! 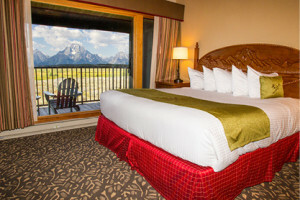 Convenient location to explore National Parks, Jackson Hole & Teton Valley - Hot Tub, Wi-Fi, Family Friendly On Site Activities. 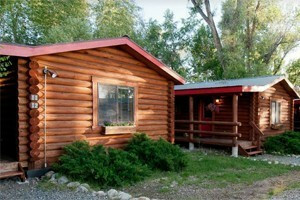 Deluxe & camper cabins 2 miles from Yellowstone Park's South Gate. 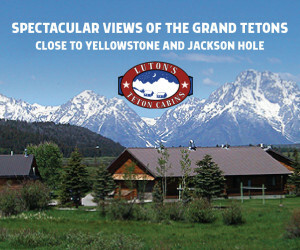 Convenient location to explore Yellowstone Park, Grand Teton Park & Jackson Hole! Book now for this summer. 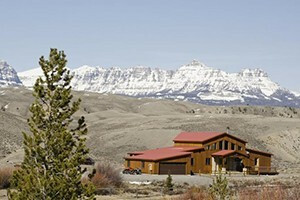 Enjoy 270 acres of mountain paradise - THE prettiest ranch around. 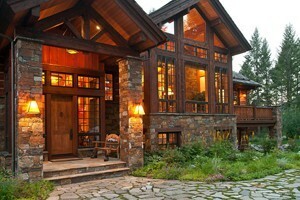 Heated pool, kitchens, hiking and wildflowers. 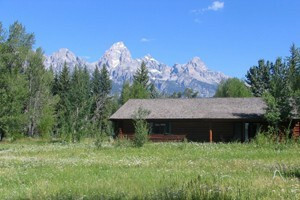 Away from crowds, 7 mins to Jackson, 20 mins to Teton Park. 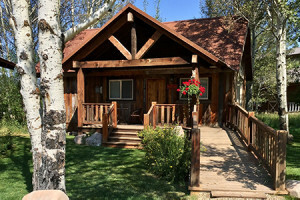 Located on Fremont Lake at the base of the Wind River Mountains, Lakeside Lodge is a perfect getaway for relaxing by the lake or enjoying the numerous activities our area has! 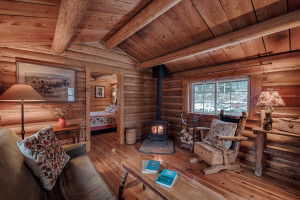 Stay in our cozy country cabins - 1/2 hour from Jackson. 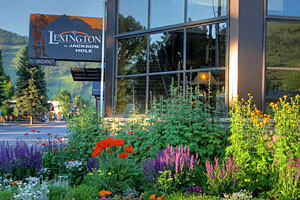 Enjoy a great experience and value with our Spring & Summer Adventure packages. 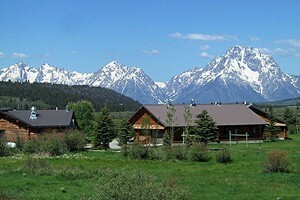 Programs include cabin lodging, meals, tours, transportation, and more. 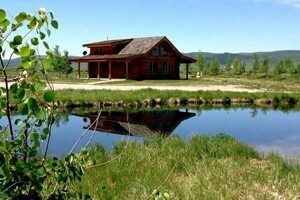 Rental cabins throughout the Black Hills of South Dakota. 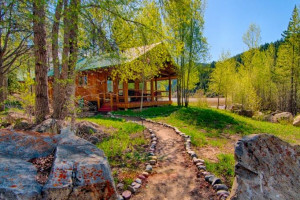 Cabins and other lodging near Aspen Colorado.